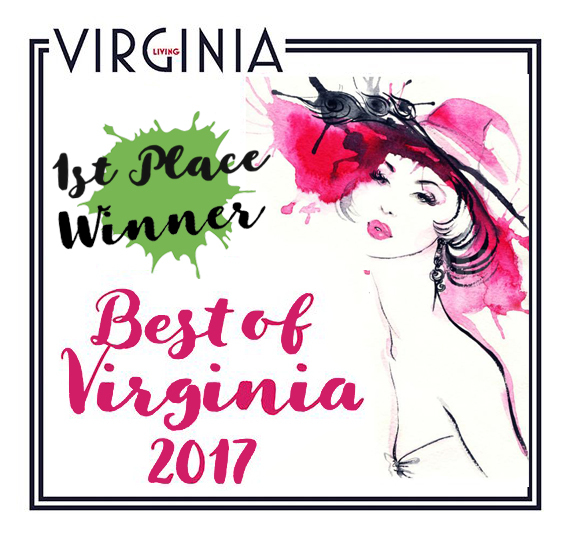 The word is out and the award speaks for itself: The Spear Realty Group has been voted the #1 Best Real Estate Firm in Northern Virginia by Virginia Living Magazine. Such an honor! "We’re really grateful to work with such an amazing team and words cannot express how thankful we are to our exceedingly loyal clients and community who have made this possible! We are truly humbled by your support and will remain dedicated to providing you and your loved ones the utmost level of care and client experience; now and in the future!" says owner Kim Spear. 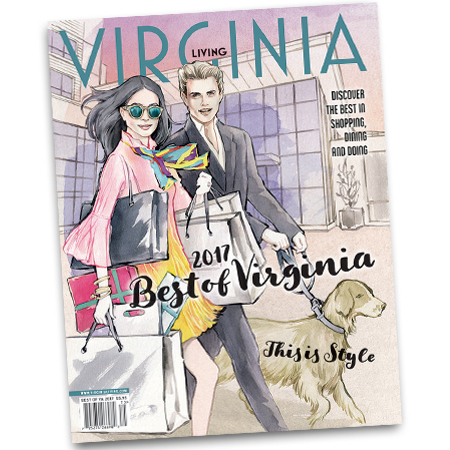 More than 50,000 ballots were cast in Virginia Living’s sixth annual Best of 2017 readers’ survey. With 106 categories covering the best in Arts, Culture & Entertainment, Living & Recreation, Food & Drink, and Shopping & Services across the state. When Editorial Assistant, Frances Canavan, asked what our most memorable customer story was, we couldn't just narrow it down to one. We have so many but we are most proud of the fact that we are now serving the 3rd generation of several families! This means so much to us to be able to assist Grandparents, Parents, Children and Grandchildren of the same family! This epitomizes our philosophy of helping people with their real estate needs through “All the Seasons of their Lives”! In addition to this award, The Spear Realty Group was also voted Loudoun County's #1 Residential Realtor as well as one of Northern Virginia Magazine's Top Real Estate Agents. 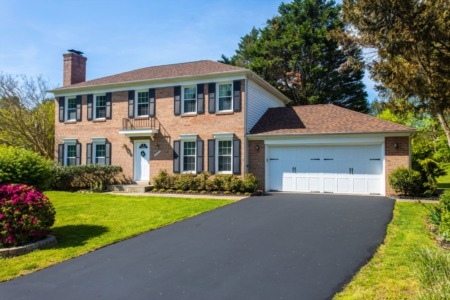 "This was hands down the best home buying experience ever (out of our 5). Kim and her team possess a wealth of area knowledge, professional experience, and they are just about the nicest people on earth! They advised, guided, and facilitated the process every step of the way. "- Young S.
When it comes to one of the biggest financial decisions in your life, you deserve to work with the best! Give the #1 team in Virginia a call today to find out how we can help you with your real estate goals!